Hello my dears, our team is doing the best to find and share with you free patterns of crocheted, knitted items, which in our opinion be useful for you, we hope we are making your life easier and helping to save your time. 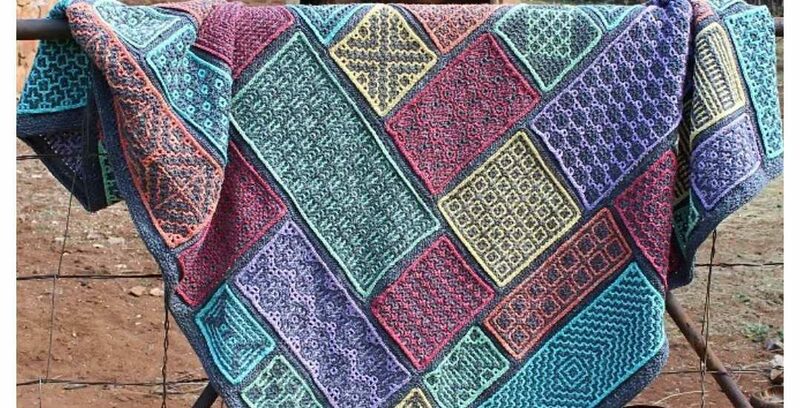 At this time here we have a very beautiful blanket for crochet along lovers. This is the the new pattern and if you have been searching for something in this style we hope this one will be in your taste. The pattern is full and here is step by ste explained how to crochet this blanket, it is not easy, but with a patience and hard work people can do everything they want, good luck!